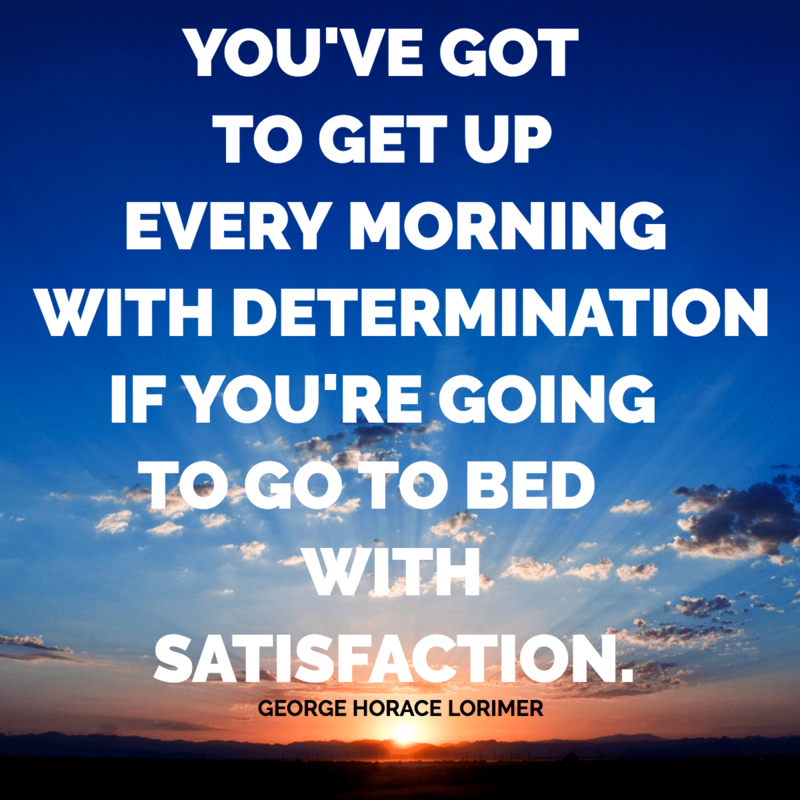 “You’ve got to get up every morning with determination if you’re going to go to bed with satisfaction.” George Horace Lorimore Now is the time to plan on getting your satisfaction by planning your garden. Even more satisfaction is on it’s way when reaping the harvest. Oh, and by the way don’t forget your canning labels.